What’s new at First Event 2019? Thanks for asking! 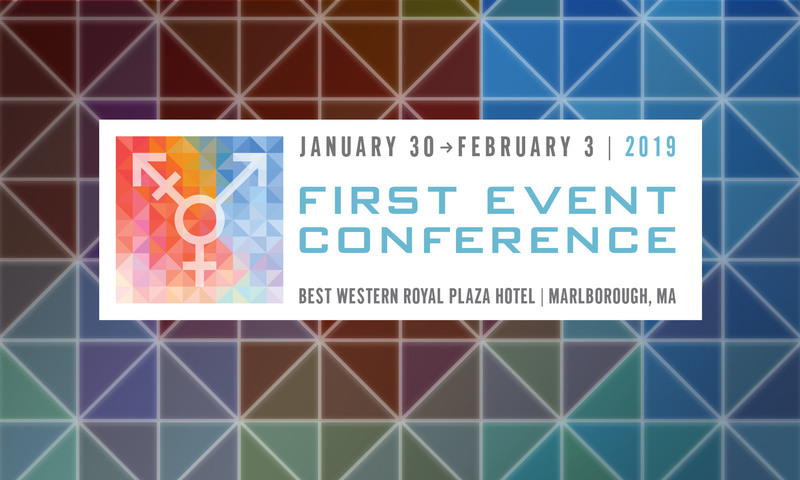 There’s lots new at First Event 2019 as we build on our great successes over the past several decades and continue to expand our reach to support the broad transgender and gender non-conforming community. The First Event Ball, presented by New England Mother Legendary Athena West, 11pm-2am Saturday night. This is NOT to be missed. Want to know what to expect? Check out Athena’s World Aids Ball or watch the new FX show Pose. Even better – attend Athena’s Ball December 1st in Roxbury, sponsored by TCNE/First Event. A transgender wellness track on Saturday, with free HIV/HCV/STI testing and a full day of workshops dedicated to our physical, emotional, and mental health. Youth and family track is moved to Sunday. In addition to the dedicated day on Sunday, youth and families are encouraged to attend workshops and events throughout the conference. More mingling at the fashion show. The fashion show isn’t just about our models – it’s a chance for all of us to see and be seen. We’ve switched to a social dinner reception format to allow us to eat and mingle together.